Lesson 1 – What is a Government Grant? Lesson 2 – How to Search for Grants? You may qualify for up to $6,095 in college grants this year! Glad you made it to lesson nine. I am so happy you decided to continue with your lessons. The only way to really make it in this world is by following through and completing what you start. You are heading in the right direction. In this lesson you will learn the basics of how to write a letter of intent. This lesson will not be as long as the others, but will provide step-by-step directions you will need to compose the letter of intent. Even though most federal agencies will require that you submit a complete proposal to receive consideration for a particular grant opportunity, you will sometimes also be asked to submit a letter of intent. In most cases, letters of intent are not binding you are under no obligation to submit a proposal even though you have submitted a letter of intent. In some cases, letters of intent are voluntary; you don’t have to submit a letter of intent in order to submit a proposal. In other cases, letters of intent are required. Typically, the grant-making agency’s website will tell you whether or not a letter of intent is required and, if it is, the deadline by which you must submit it. The actual letter of intent is brief. It is merely a one page document that declares your intention to apply for a specific grant or program. When you write the letter, make sure you include the complete name of the grant, as well as tracking numbers, like the Funding Opportunity or CFDA numbers you learned about in Lesson 3. The letter of intent should also include the name of the applicant and related contact information, like street and e-mail addresses, as well as a daytime telephone number. Most often, the purpose of the letter of intent is to allow the grant-maker to gauge how many applications they should expect to receive. This way, they can determine how many staffing personnel will be needed to cover the workload associated with reviewing the applications. This is especially important if the agency uses “outside reviewers” (usually third-party consultants) to evaluate proposals, rather than internal employees. Letters of intent should follow a standard business letter format. The date should appear first, followed by the name of the recipient, along with his/her title, the name of the grant-making agency and the agency’s street address, city, state and zip code. It would be best to place a “RE:” below the funder’s address. This RE: should reference the name of the grant and its Funding Opportunity or CFDA number. If you are unsure of how a standard business letter should be formatted, an Internet search will provide you with numerous examples. After the RE:, you will place your salutation, followed by the body of the letter of intent, which does not need to be more than one or two paragraphs just enough to get the point across quickly and concisely. Then end the letter with your signature. You will see an actual sample of a letter of intent in the glossary. The letter of intent is not hard to write as long as you know to whom you will address it and the reason for it. Overcome bad credit and get approved with these unsecured credit cards. Identify one or two funders you want to approach. Determine if they require a letter of intent. After finding prospective funders, write a letter of intent for each one. Save this letter until you get to the end of the course and compare it with the samples to see how accurate yours is. Read over the following questions and provide the best answer possible. The letter of intent is about four pages long. When you write the letter, make sure you mention the grant by name, as well as tracking number, category, the name of the applicant, and what else? The body of the letter of intent should be no more than how many paragraphs? Before You Apply For A Grant – Check Your Record! 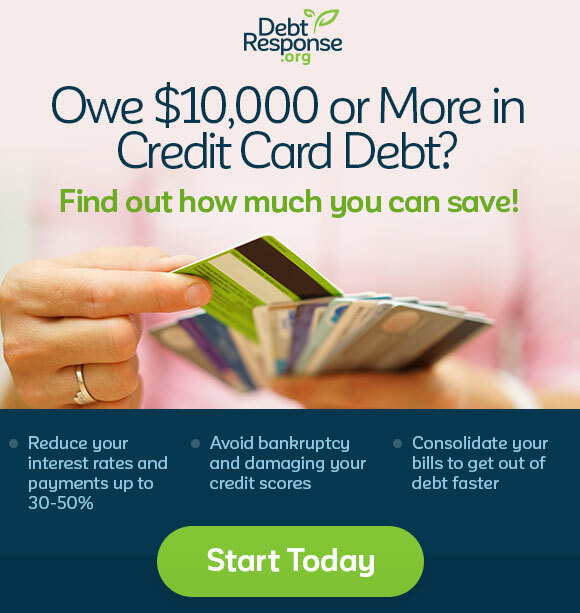 Find The RIGHT Credit Card For You! © 2019 File For Grants, all rights reserved.